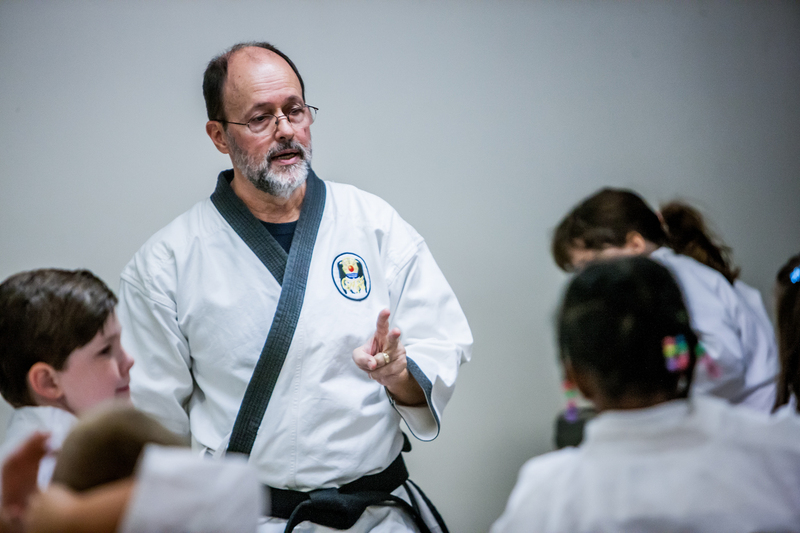 We appreciate the Florida Baptist Witness publishing an article about Grace Martial Arts and the other ministries of Mission Tampa. Barbara Denman wrote the article and titled it Tampa Church Blessed By Legacy, Creates Its Own. Photographer Dale Stroud did a great job capturing the purpose and mood of our classes. He graciously allowed us to share some of his pictures so you could see what we do. 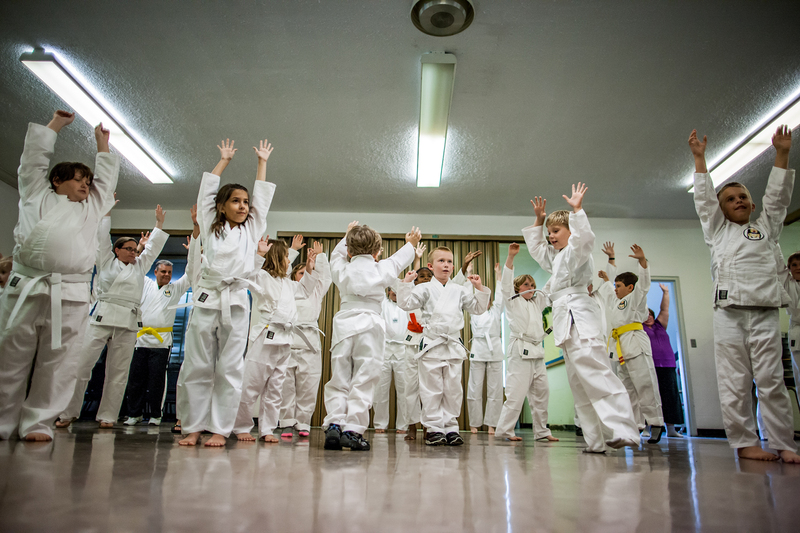 Grace Martial Arts in Tampa meets Mondays during the school year at Seminole Heights Baptist Church, 801 E. Hillsborough Ave. (corner of Hillsborough and Nebraska avenues, next to I-275). You can park near the main building and enter through the double doors (beneath the large awning). Doors open at 5:45pm. 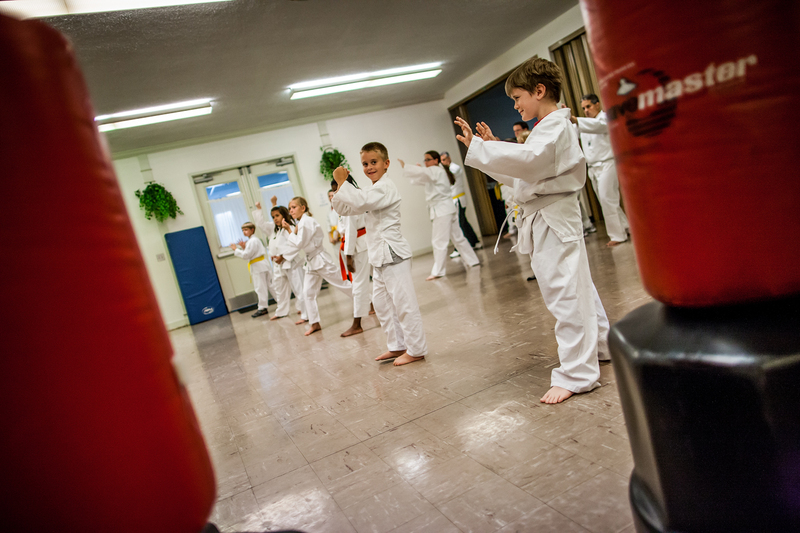 Classes are from 6:00-6:45pm (two age groups: 3-7 years and 8 years and up) and 6:50-7:30pm (Sword class). Students learn for free and receive their first uniform and school patch free of charge. 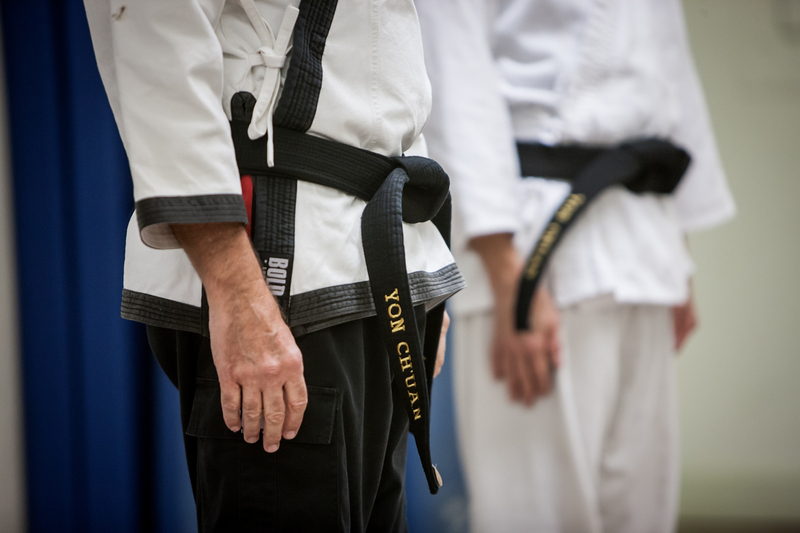 Classes are taught by Black Belt instructors (ranking 1st – 6th Degree). We teach Yon Ch’uan Martial Arts in a safe, Christian environment. Our primary focuses are self defense and faith defense. We want children, youth and adults to learn something every week that they could use in real-life situations to defend themselves against anyone who would attack them physically, emotionally or spiritually. We hope you will join us! Previous Kata: Why Practice Forms for Self Defense?